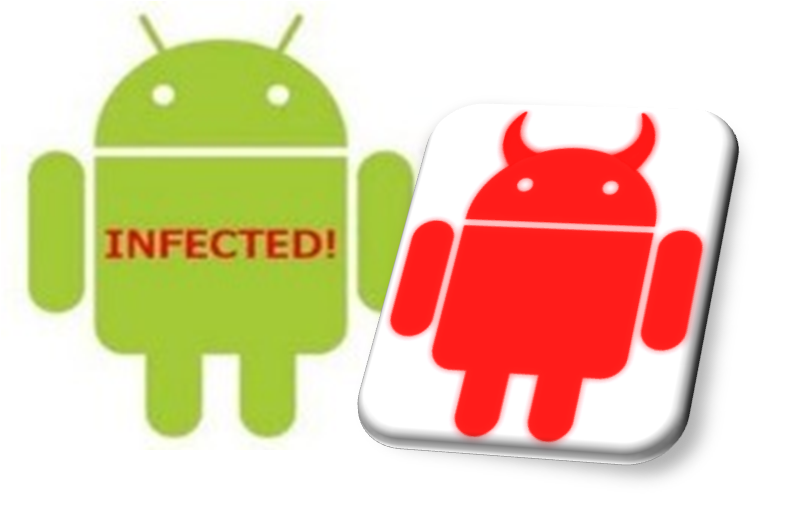 Symantec has recently posted a report on a Android botnet that is believed to be bringing in millions of dollars. 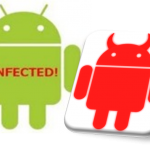 This new piece of Android malware was first discovered by NC State’s Xuxian Jiang. The malware was revealed on a third party marketplace and was bundled or binded to real applications. There has been hundreds of thousands of mobile devices that have connected to the C&C (Command and control, where the bot masters control infected systems). The amount of devices that are infected on any day are able to generate revenue of 10,000 to 30,000 on average, enough to potentially net the botmaster millions of dollars annually if infection rates are sustained. 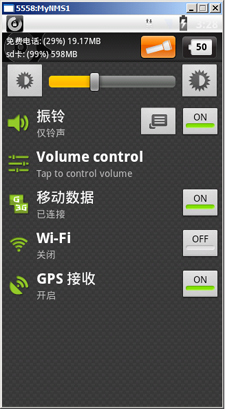 This Android botnet mostly targets users in China, which is where it is available on the third-party Chinese market. The bot masters have been operating at these rates since September 2011. Here is an example of a legitimate app with malware implemented with in it. When running the infected application, both the malware and legitimate program are ran and installed on the mobile device. This is the same as how windows applications are infected and ran. After Symantec analyzed the malware, they had discovered that it is monitoring all applications running on the mobile phones.